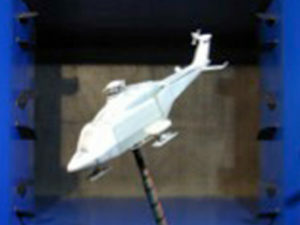 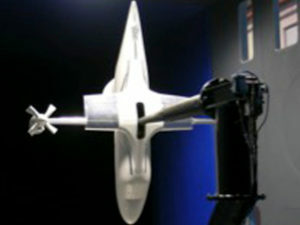 Force and moment measurements on a 1/3 scale model of the IDINTOS innovative ultralight seaplane. 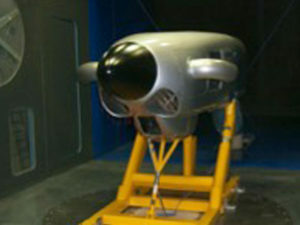 IDINTOS is a project financed by the Tuscany region and leaded by the University of Pisa. 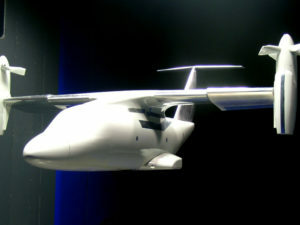 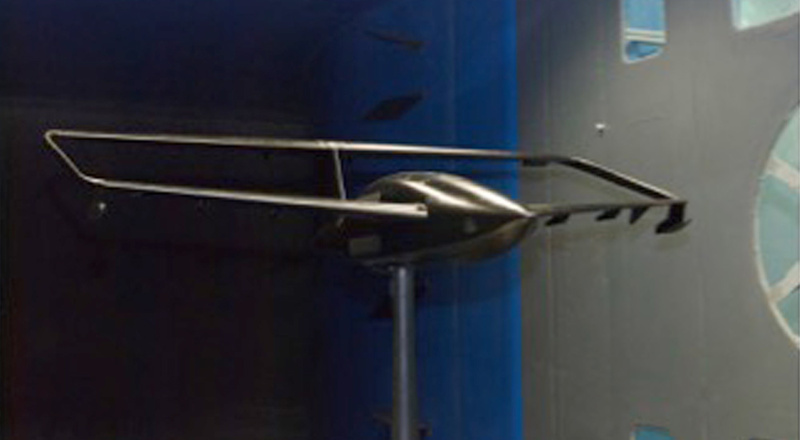 This rather big model was tested at different attitudes and with different deflections of the aerodynamics control surfaces in order to assess the flight behavior.